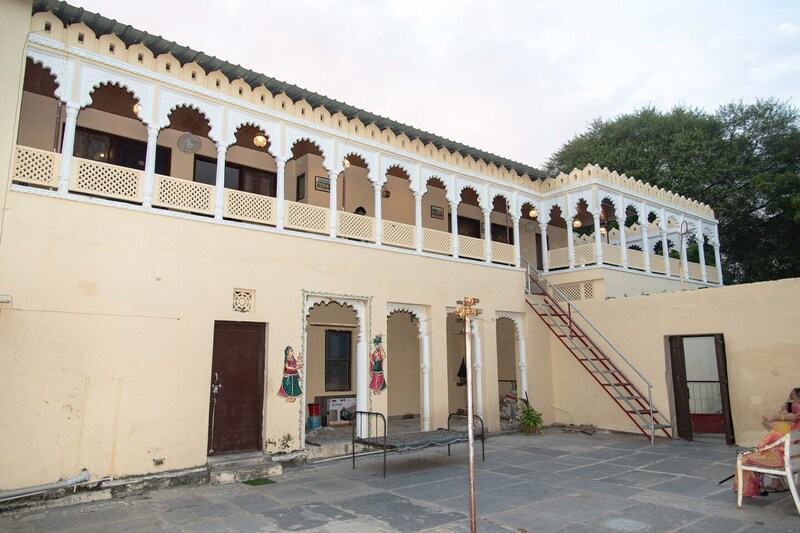 The friendly atmosphere of Home Heritage Stay Ganeshpura Haveli adds the charm of living in Rajasthani lifestyle. Located near the Fateh Sagar Lake, this beautiful traditional homestay offers all the luxuries with the homely environment for the guests. Adding to the charm of the stay, the beautiful architecture gives you enough picturesque moments. The private balcony gives you pleasant views of nearby surroundings. This heritage stay suits the needs of honeymooners as well as those who are traveling with their families. The in-house restaurant serves delicious food of your choice. All the main tourist attractions of Udaipur are just a short ride away.